The Collective Security Treaty (CST) was signed on May 15, 1992 in Tashkent by the heads of six CIS countries Armenia, Kazakhstan, Kyrgyzstan, Russia, Tajikistan and Uzbekistan. Subsequently countries like Azerbaijan, Georgia and Belarus joined to the Treaty. It entered to the force on April 20, 1994 with a period of five years and subsequent extension. The Treaty was registered in November 1, 1995 at the UN. With the collapse of the Soviet Union, the former Soviet republics have lost such a powerful foreign policy mechanism as the Soviet Army. Despite the fact that the serious threats in the conventional sense did not exist, the country continued to be concerned for their safety. The basis for this was due to numerous regional conflicts that erupted in the former USSR. 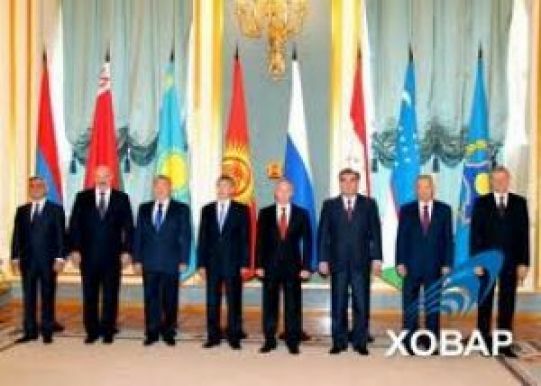 Therefore, the number of CIS countries decided to unite in order to provide self-security. Meanwhile, some researchers said that there is no real threat for the counties that signed the Treaty. 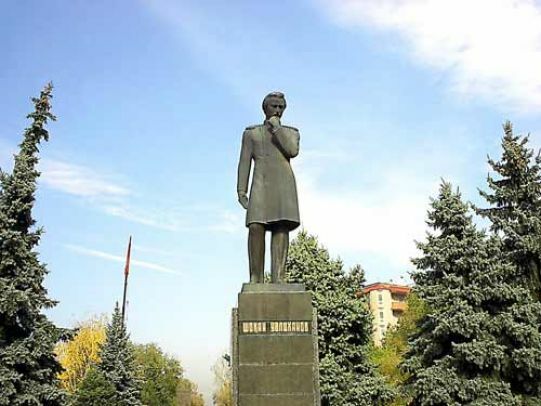 25 years ago (1989) in Almaty a monument to the outstanding Kazakh scientist-educator Shokan Ualikhanov. The authors of the monument are sculptor H. Nauryzbayev and architect Sh. Ualikhanov was built. During the Great Patriotic War in USSR was created the unique world’s first Aviation Regiment consisting only of women. It is full name is: 46th Taman Guards Red Banner Order of Suvorov of 3rd degree of Night Bomber Aviation Regiment. Germans gave to the girls the simple and brief nicknames «Night Witches». 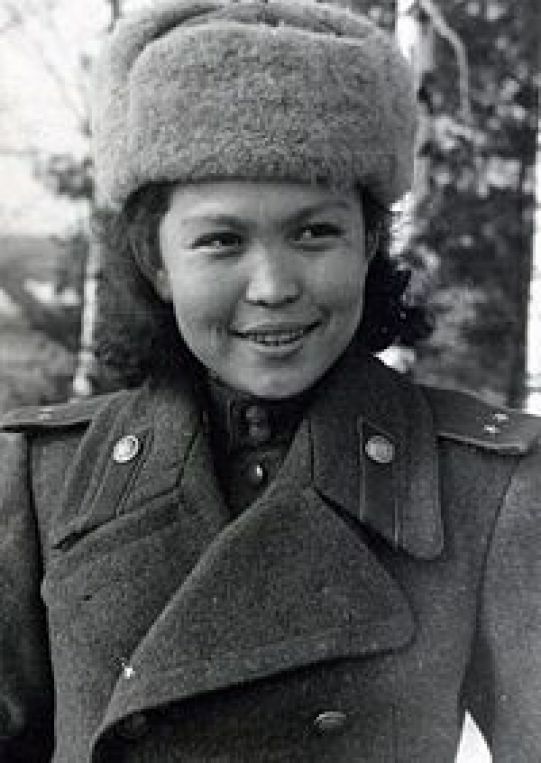 One of the legendary pilots Hiuaz Dospanova was originally from Kazakhstan. She made history as the first Kazakh female pilot. For the bravery and courage H.Dospanov was awarded with the Order of the Red Star, World War II degree, Red Banner, medals «For the defense of the Caucasus», «For the liberation of Warsaw» and «For the Victory over Germany». She came from the war injured, but she could sit without work. She worked in the Party. In 2004, by the decree of the President of Kazakhstan she was awarded with the title of «Halyk Kaharmany» («People’s Hero of Kazakhstan»).